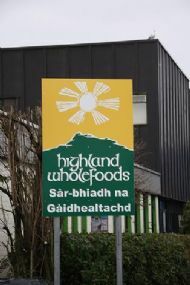 Highland Wholefoods is a workers co-operative situated in the city of Inverness. Founded in 1989, we have a total of 11 worker/members. The company is wholly owned by its employees and is democratically run with a non-hierarchical structure. 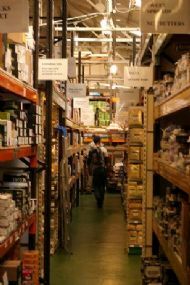 We supply vegetarian, vegan, organic, ethical and environmentally friendly food, drinks and household products to the Highlands, islands and north-east Scotland.